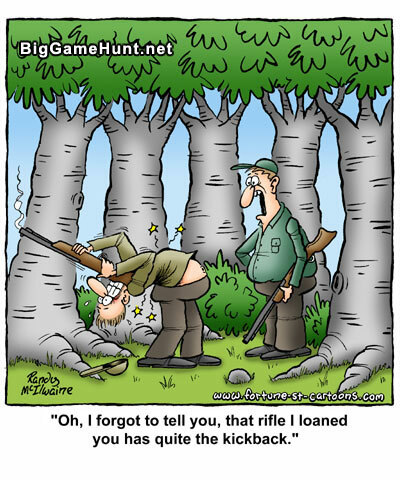 I’m sure most all of us remember our first experience shooting. It was probably an air gun or a .22 rimfire. Teaching someone new to shoot can be a very rewarding experience. Just remember that what and how you teach will probably stay with them the rest of their life. Naturally the first thing is gun safety. The best example of this that I can think of is my wife Jo. Now keep in mind that Jo is Philippina and was raised in the Philippines. She had never been around guns in her life. Had never even held a gun before. Plus she had been taught to stay away from them because they was dangerous. To make matters even worse, when she was 15 years old, five men broke into her family’s house. Two of the men held the family at gun point while the others took everything of value they had. The first time after we were married that I got one of my handguns out, I could see fear in her face. It was time for a talk. I swung the cylinder open and showed her that it wasn’t loaded. We went over total gun safety. I explained many things to her, but didn’t overload her with too much information. Some time later, she wanted to go with me when I was going to do same handgun shooting. I brought along ear protection for her and told her where to stand so that the muzzle blast of my .41 mag wouldn’t bother her. It wasn’t long before she was enjoying watching cans jump from bullet impact. After a few months of watching me, she was taking an interest and one day she ask me if she could shoot my .41. I told her no, this was the wrong caliber for her to learn with. Too heavy of a pistol, too much recoil and too much muzzle blast for anybody to start out on. My Smith and Wesson model 617 4” .22 rimfire would be perfect for her. Jo’s first shooting session was quite an experience for her. We went back over gun safety again and I let her watch me shoot a few cylinders to see how much muzzle jump it had. With the first few cylinders she shot, I stood behind her and reached around her shoulders putting my hands on her arms. This was more for reassurance that I was there and she didn’t have to be afraid. With that first shot her eyes lit up like a Christmas tree. My Smith 617 is a ten shot wheelgun and she went thru this pretty quick. She asked why was it empty so soon? I told her it’s a three letter word…… FUN!!!!!! The main thing to remember here is that I didn’t try to push her into becoming interested. I let her advance at her own pace. I only explained so much to her at a time rather than overloading her with too much information at once. Jo has come a very long way. From being a person that was afraid of guns to now loving to shoot. The biggest surprise was watching her shoot. I could tell she was doing things just the way I did. She had been watching me closer than I had realized. She has already showed interest in shooting something larger and even deer hunting. So the next time you’re out shooting, just remember, somebody might be watching. You never know who you might influence. This entry was posted in Uncategorized and tagged bullets, handgun shooting, new shooter, shooting for fun, shooting sports, wheelgun. Bookmark the permalink. Thank you. A great story. Much to be learned from it. Lasting impressions are made one at a time. Good work! Hey great article, nicely written!